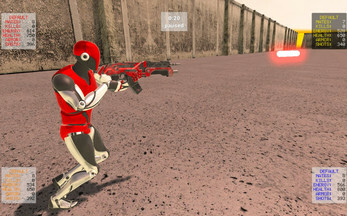 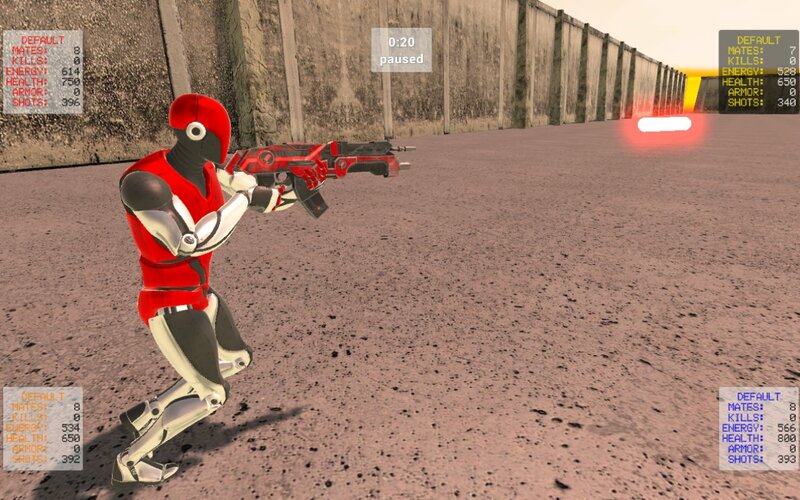 Gun Tactics II is the successor of Gun-Tactyx that was a "CROBOTS-like game with QuakeIII-style graphics". It belongs to the genre of Programming Games like Tom Poindexter's Crobots, an old 1985 game, where some robots fight in an arena, firing missiles and avoiding enemies' projectiles. 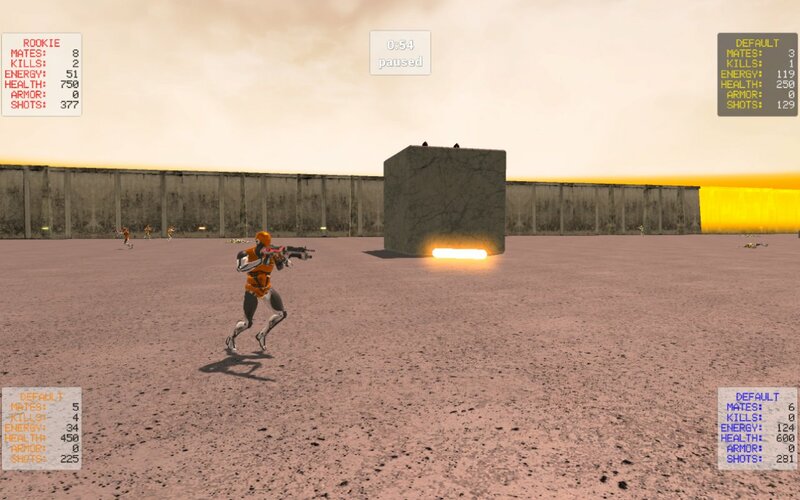 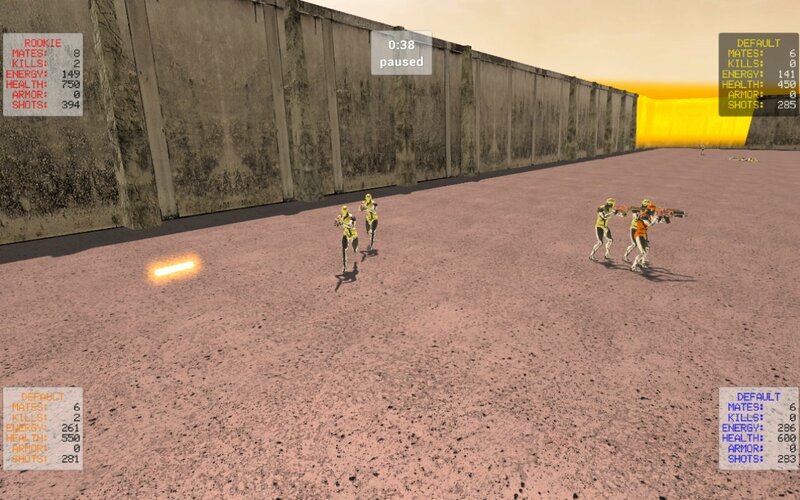 Such kind of games is involving, but it is not interactive, in fact the player must develop the AI algorithms of his own robot using a programming language (Lua) and then can follow its fights against other robots, possibly written by other players. 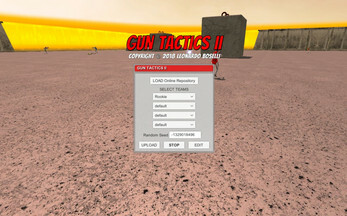 Gun Tactics II is finally available!